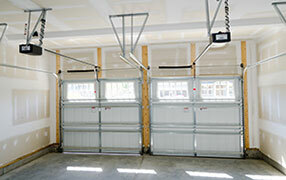 It's difficult to choose garage doors when you are offered excellent options! Though, you need to remember that when we are shopping for such important mechanisms, we ought to look at our convenience and, in this case, we are required to check out the space of our property before we sign the check. 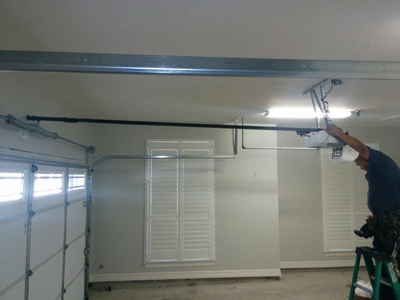 Both sliding and overhead garage doors are extremely good and have many advantages. The question is which one will fit better in your own property and which one feels more convenient for your own standards, habits and lifestyle! The overhead door runs along tracks, which are placed vertically and horizontally across the ceiling while they require curved tracks in between. These doors are very practical if you have big cars or the opening of the entrance is barely sufficient for your car to drive through. 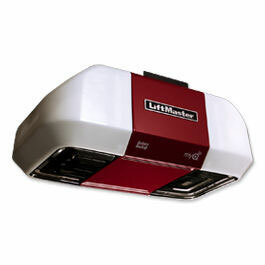 They definitely work with electric garage door openers as all systems today and the best thing about them is that they can come in multiple hinged panels instead of only one panel and, thus, each panel can be replaced independently. The only disadvantage about these doors is that they can cause accidents if you are not extra careful with their maintenance, especially with tuning up the sensors. They are considered a top choice because they are extremely stable since they run along garage door tracks at the top and bottom part of the doors. You can get a single panel or two of them and the good news is that you don't have to open them all the way if you don't need to. If you only want to get the bike out, you just need to open them slightly and this way it will be quicker for you and the insulation of the indoor place won't be compromised. Some people believe that they ought to have space at the outer sides of the garage but today it's possible to get sectional doors, which apart from giving you the chance to change them individually and add more panels, they can easily turn the corner of your house. So, “turning” sliding doors or overhead ones, they are both great as long as they meet your criteria!